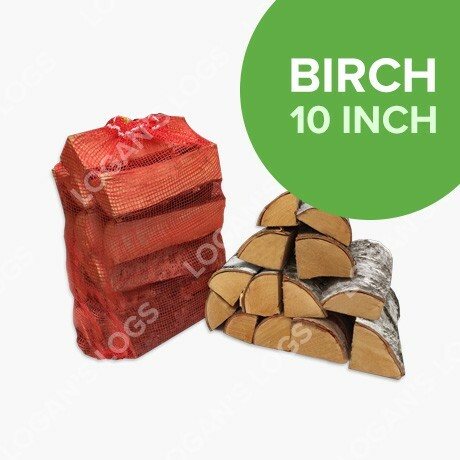 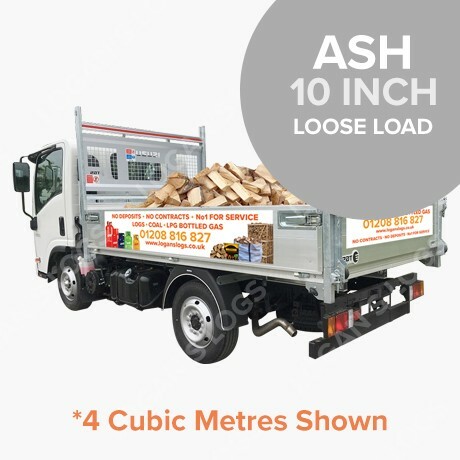 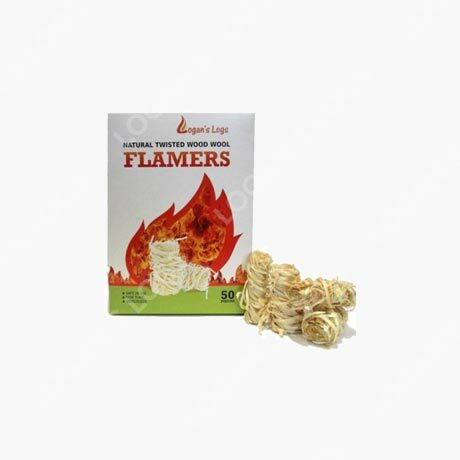 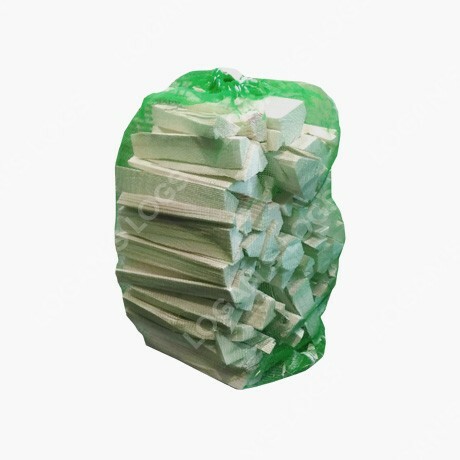 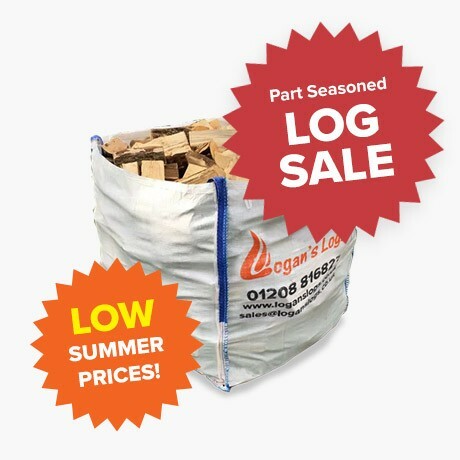 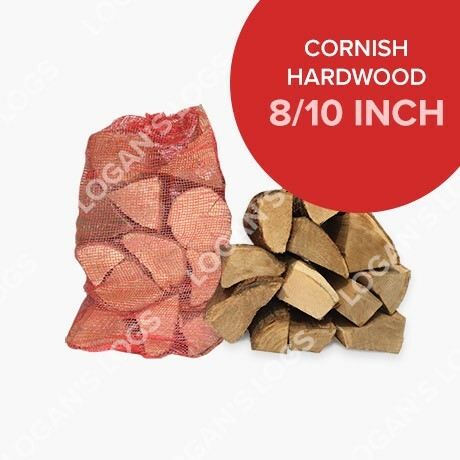 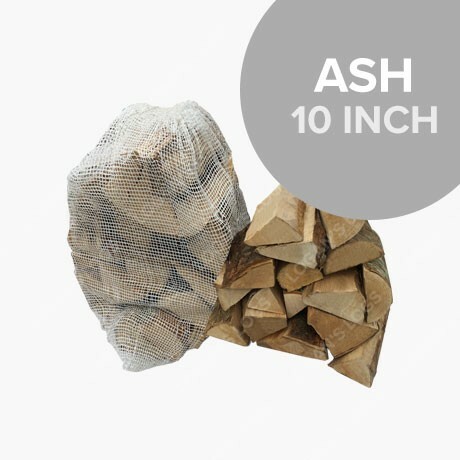 Coal & Smokeless Fuels – At Logan’s Logs™ we offer a range of Regular and Premium House Coals, Smokeless Fuels and BBQ Briquettes, suitable for open fires and multi-fuel stoves. 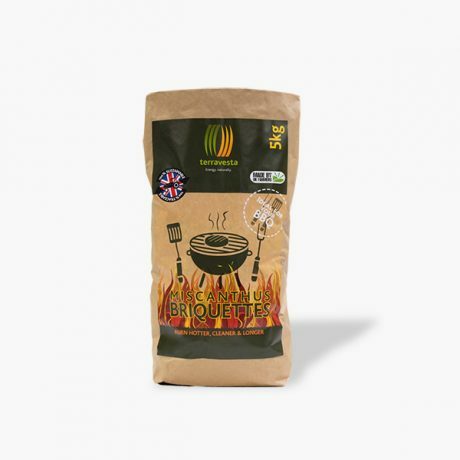 We can guarantee that you will find the perfect product for you. 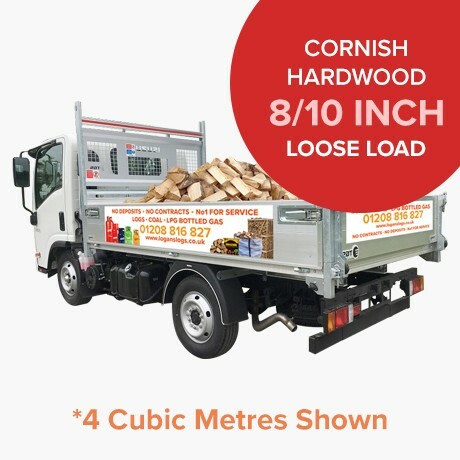 All with FREE DELIVERY in Cornwall. 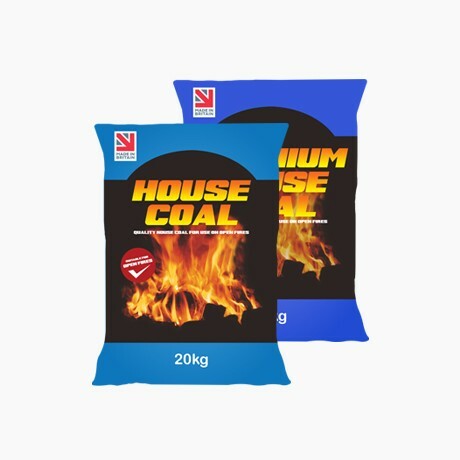 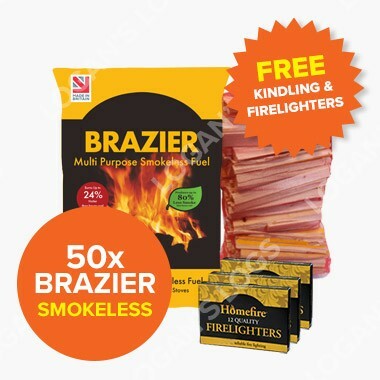 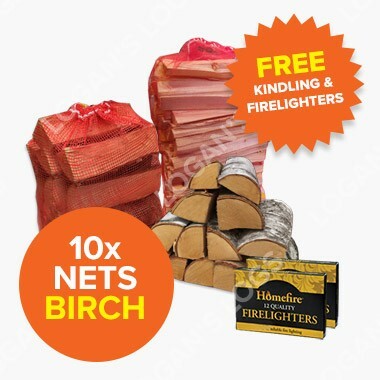 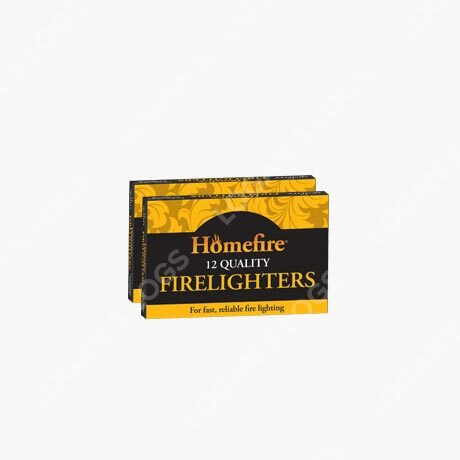 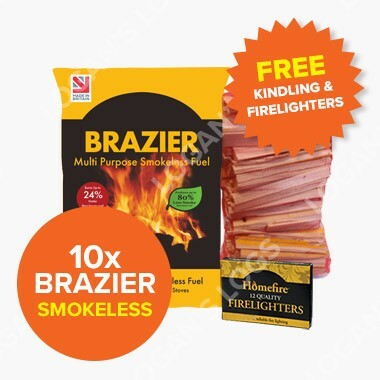 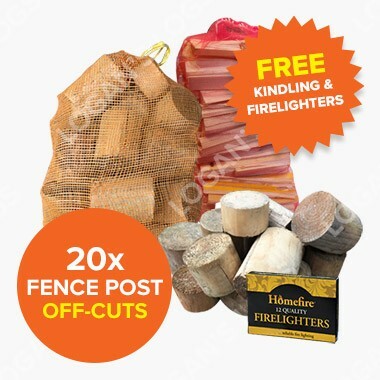 All our House Coals & Smokeless Fuel products come with FREE DELIVERY in Cornwall.